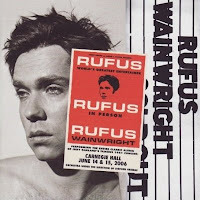 The two CDs in question this time are Rufus Does Judy at Carnegie Hall (wink, wink) by Rufus Wainwright and Oh! 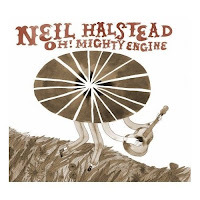 Mighty Engine by Neil Halstead. In the first CD, Wainwright faithfully re-creates Judy Garland’s famous 1961 Carnegie Hall Concert, song-by-song. It’s fun, there’s no two ways about it. There are moments on the album that I love especially my favorite track “Zing! Went the Strings of My Heart”. However, I find that I haven’t returned to it often after my initial interest. Perhaps again. Look Mommy, There’s a House in the Street!